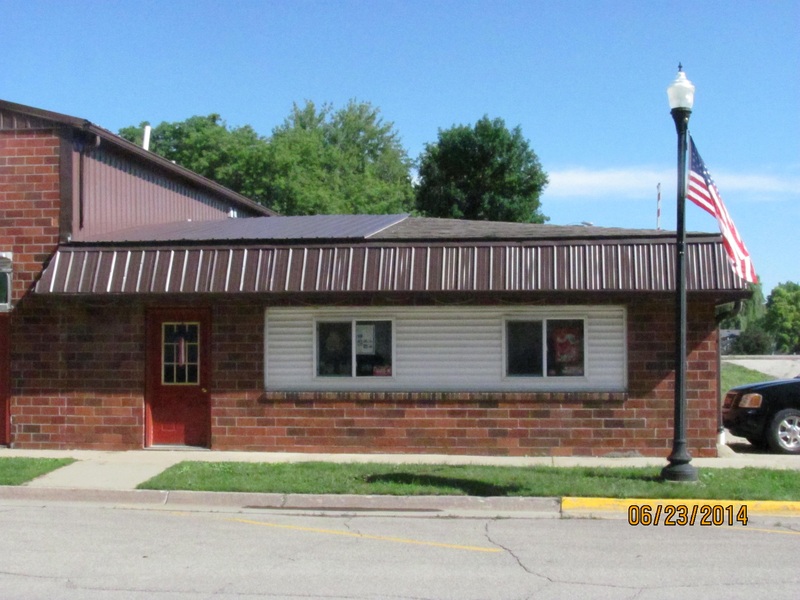 Interstate Insurance Services provides insurance to orthotics & prosthetics industry businesses in Newton, Sully, Lynnville, Pella, Iowa Falls, State Center, and surrounding areas. Practitioners, manufacturers, fabricators, and distributors within the orthotics and prosthetics industry require highly specialized coverage options for their businesses. 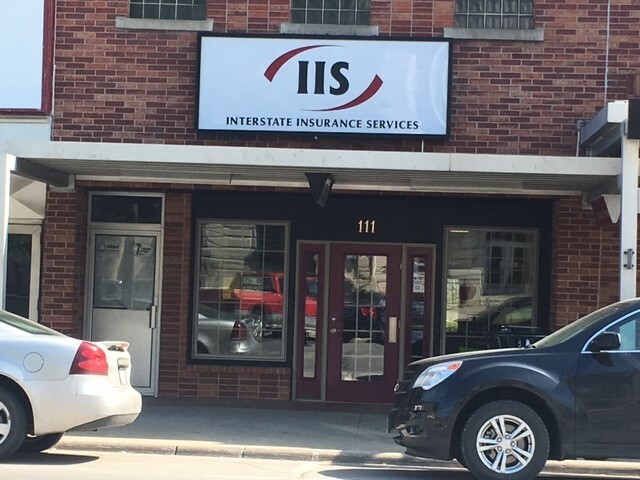 At Interstate Insurance Services, we understand that when it comes to your business, nothing short of a comprehensive protection plan will do. Our team of qualified insurance specialists is here to help you create a quality business insurance package to match your industry needs. 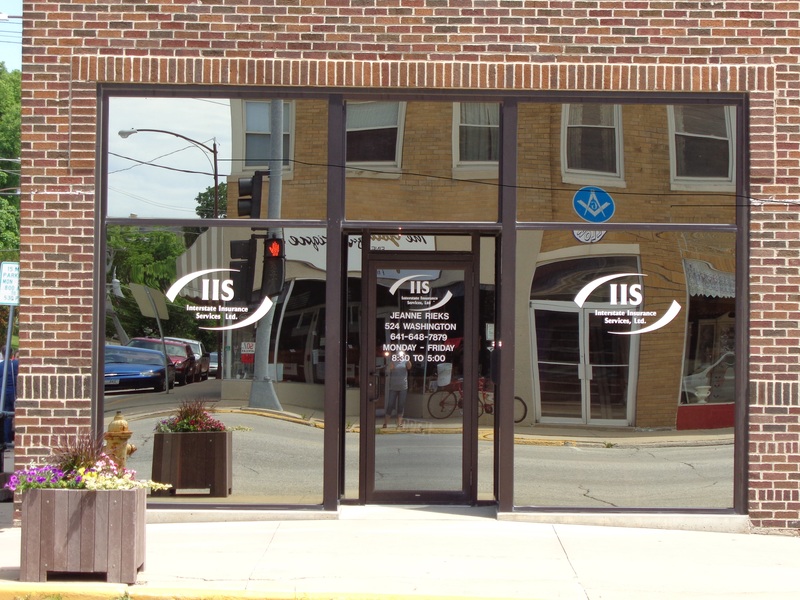 Contact a representative at Interstate Insurance Services today to find out more about our offerings for the orthotics and prosthetics industry.